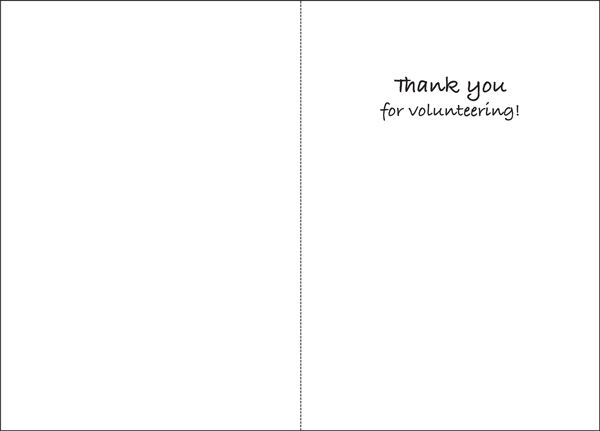 Classic Thank You Card for Volunteers | it takes two, inc. Need a thank you card for volunteers? Along with its charming design, this simple card speaks from the heart. Thank you volunteers with greeting cards from it takes two. 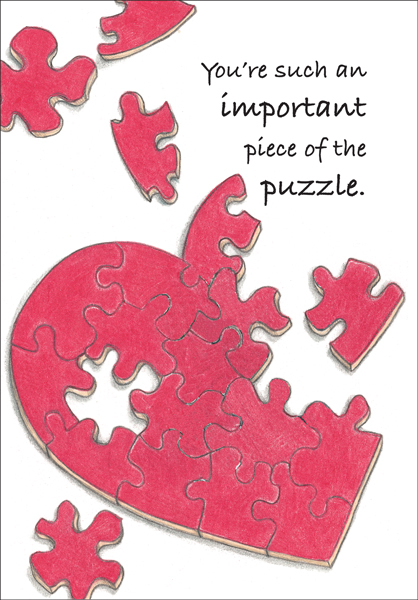 Front: You're such an important piece of the puzzle. Inside: Thank you for volunteering!